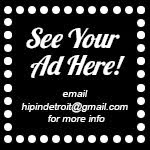 Hip In Detroit: Win a Prize Pack from Kaleido! Win a Prize Pack from Kaleido! 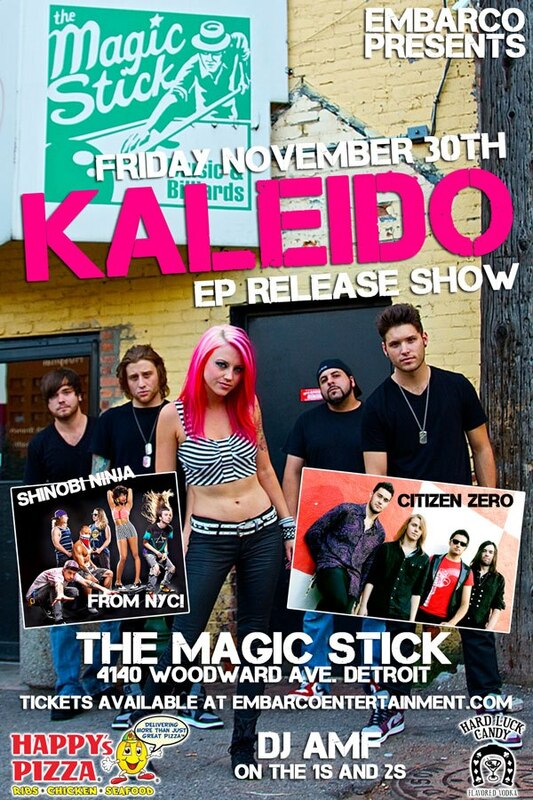 Kaleido is releasing their first EP on November 30th at The Magic Stick in Detroit. 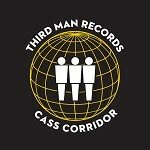 We caught up with the band about a month before the show and made a little video to show all of you how they are preparing to play. Nothing like pizza and bowling to help get your band into tip top shape! 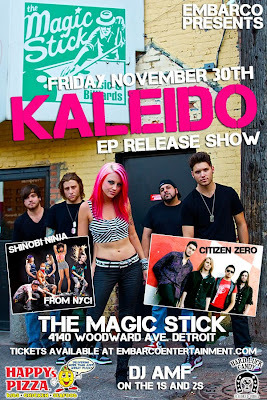 What we didn't tell you when we released that clip was that we wanted to make sure that you had a chance to get in the door for free and win a gift from the video shoot(also from the Magic Stick where they will be officially releasing their EP)! While we were at the Magic Stick for the shoot, the venue was nice enough to give us a bowling pin to have the band sign. The band signed it and gave it to us to give away as part of a gift pack that includes two tickets to party with Hip In Detroit at the EP release! To enter, please email your name to hipindetroit@gmail.com. 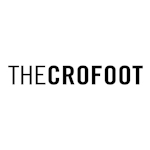 We will email one lucky winner back a few days before the show. If you are not the lucky winner, or you want to guarantee you get tickets before they sell out, you can purchase them in advance at embarcoentertainment.com. Don't forget to pick up this week's Real Detroit shot by the famous Camera Jesus (Joe Gall), Christina is jumping in the air and the colors are amazing and all the guys look great! Cant wait till the 30th! The Goddamn Gallows Are Back! Detropia Tonight at Brew 'n View! Welcome Home To The Swellers! Win Tickets To See Gallows On Monday! Election Day... Almost as Good as Christmas! Slow Jams Tonight And Every Monday! Super Best Friends Great Time Band Show!! !